Well, here is a great solution! Make your own Kleenex Box Cover to match your home decor or at least something that is way cuter than that ugly kleenex box design. 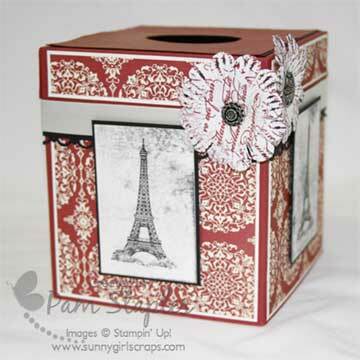 Today’s share brings you this classic tissue box cover sporting the Eiffel Tower from one of my favorite stamp sets – Artistic Etchings. This is my very first tissue box cover and I used this tutorial from splitcoaststampers. I don’t own any nestabilities and instead used my Circle Scissor Cutter to create the first opening for the top of the box then I “folded” the decorative top piece in half but didn’t “crease” the paper and used a punch to make my opening for the tissue paper. 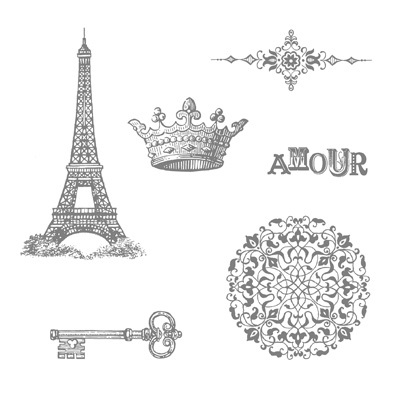 Have you seen a Definitely Decorative Stampin’ Up! Home Decor catalog lately? The Decor Elements are an excellent way to add dimension and character to your walls or other home furnishings such as plates, mugs, platters, mirrors or frames. Photography Tip for Beginners – Keep a camera with you all the time and I don’t mean the camera built into your cell phone regardless of how good that camera may or may not be! Like this project? 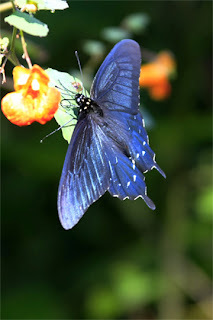 Please share your thoughts or questions by leaving me a comment below. I love hearing from all my readers and also encourage you to share my blog with your friends – word of mouth is one of the greatest forms of flattery. Do you enjoy making similar handcrafted items? Not a Stampin’ Up! Demonstrator? 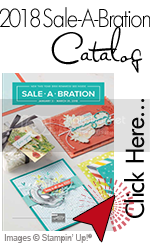 Now is a great time to think about becoming a Stampin’ Up! Demonstrator. Starting on November 15th until November 30th, purchase the Starter Kit OR Digital+ Starter Kit for 50% off during the Simply Amazing Stampin’ Up! Starter Kit Promotion which includes FREE SHIPPING. To sign up as a demonstrator and join my team, click HERE!